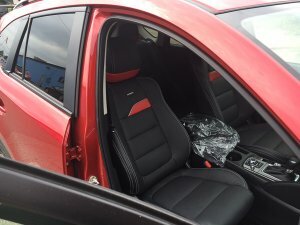 Then Call Us Or Bring Your Car In! We Can Have It Made & Install It In Your Vehicle. 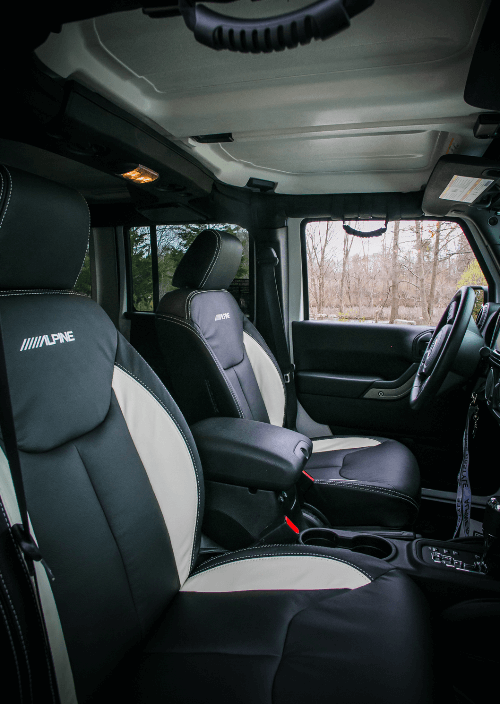 We offer OEM Grade Leather Interiors From Roadwire & Katzkin. These are NOT slip on covers! 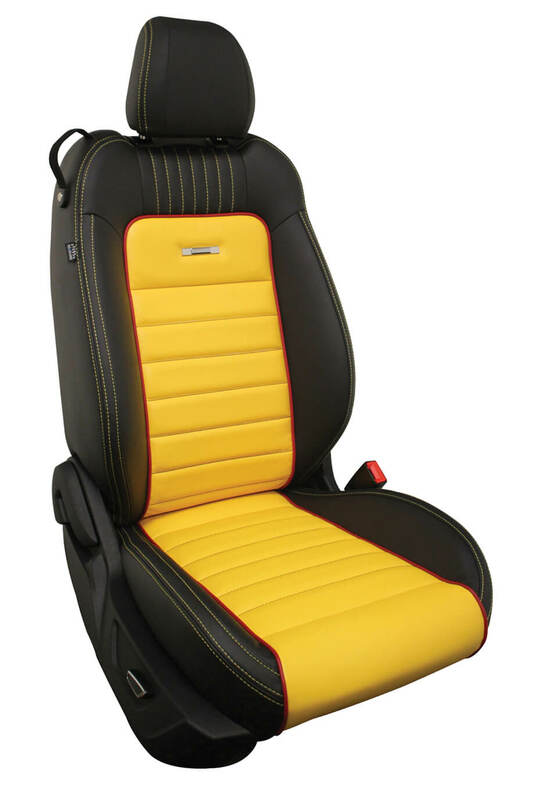 Our interiors install just like factory. 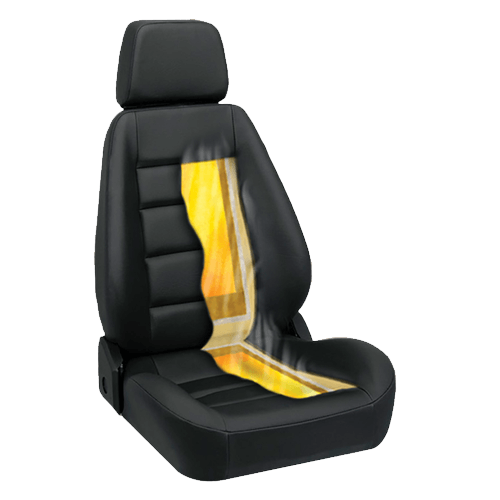 Your existing seat skins are removed from the vehicle and the seats are stripped down to the foam. Our experienced technicians then install the new material just as if the car came with leather from the factory. 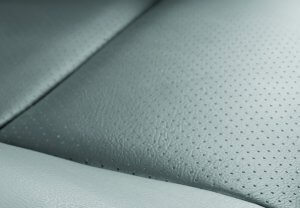 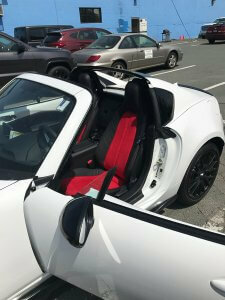 In fact, if you saw one of our leather installations, you would have no idea the car didn’t come that way! 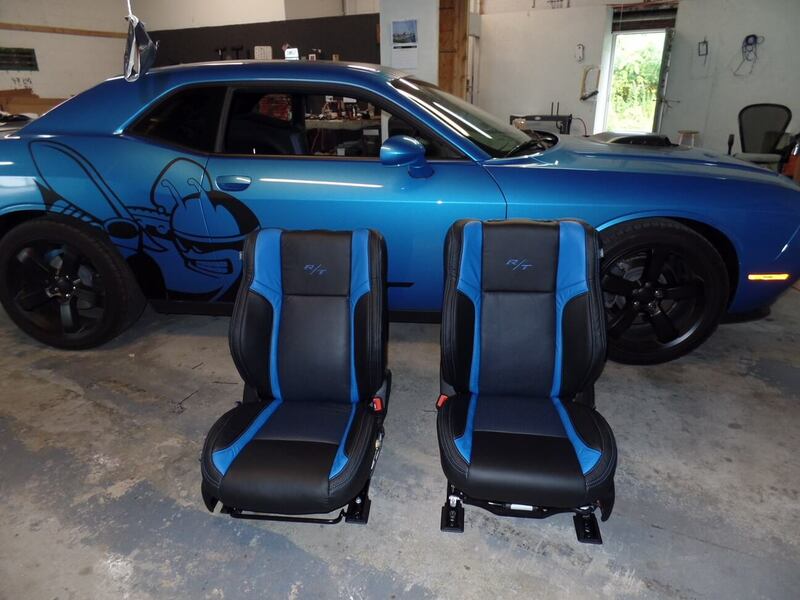 That’s how great they look! 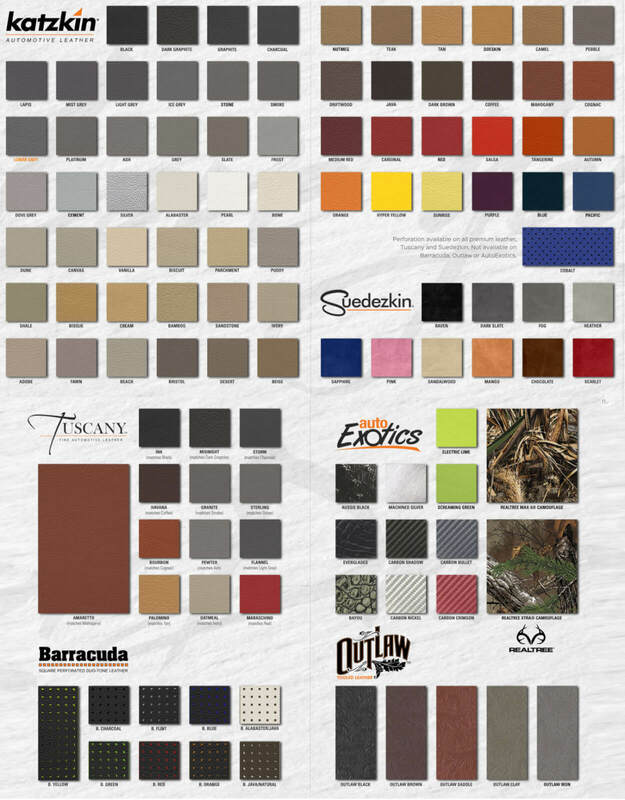 We have a lot of great options when it comes to designing your custom 2-Tone interior. Some people choose to go with a traditional factory matched interior and some people choose to make a statement to reflect their personality and preferences to make their vehicle a one of a kind. 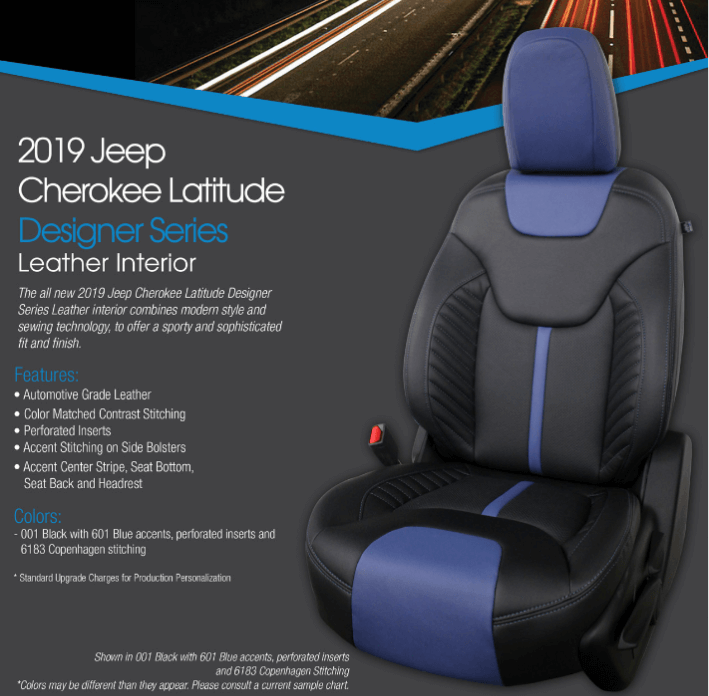 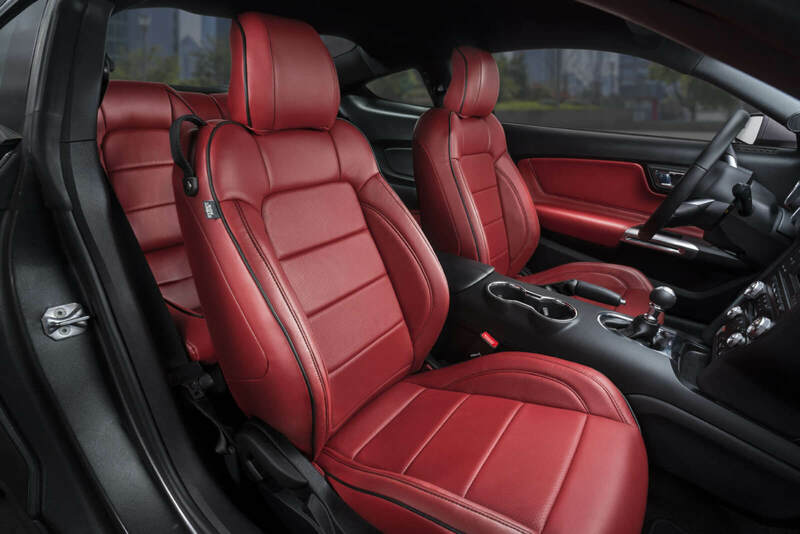 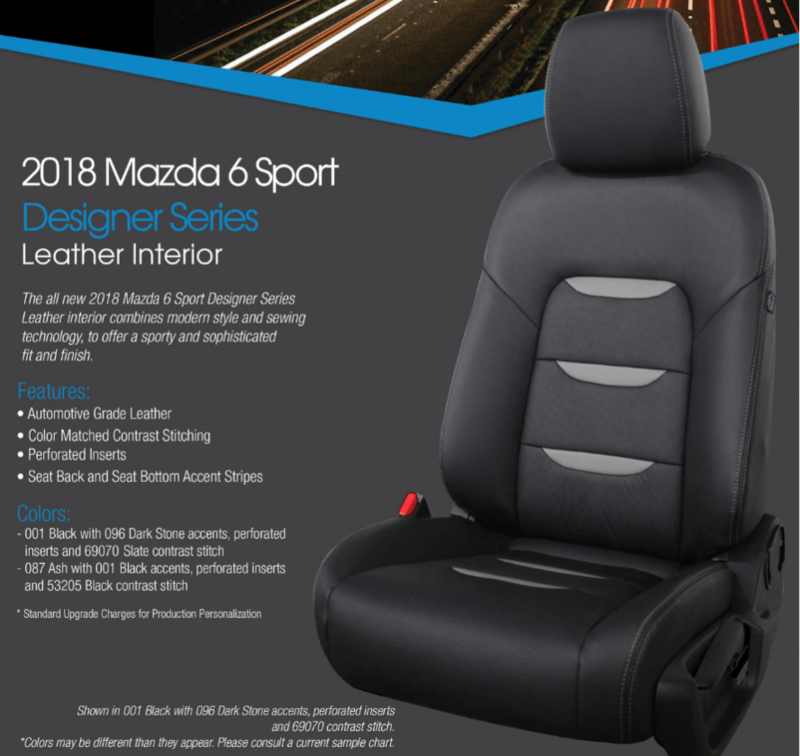 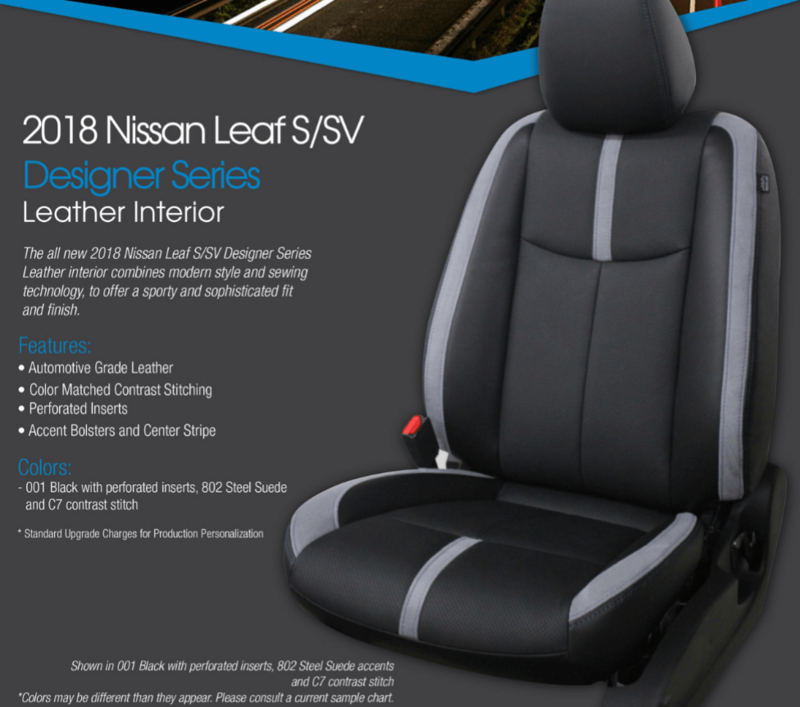 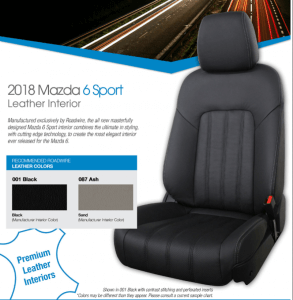 We can help you design a single color leather interior, or we can take it to the next level with a 2-tone design, contrast stitching, and even embroidery! 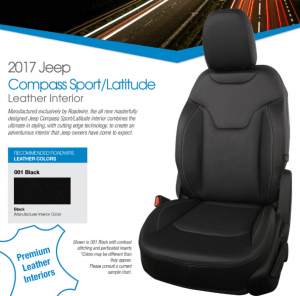 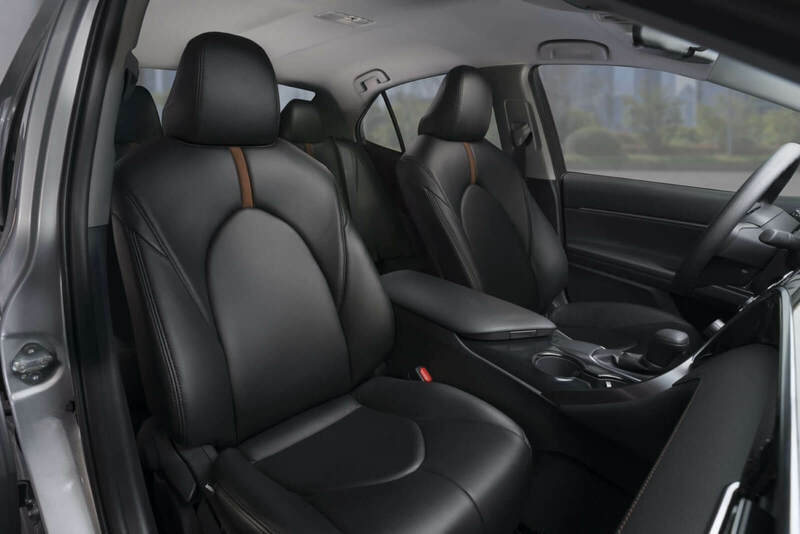 Add heated seats or electronic lumbar support for the ultimate in luxury and comfort. 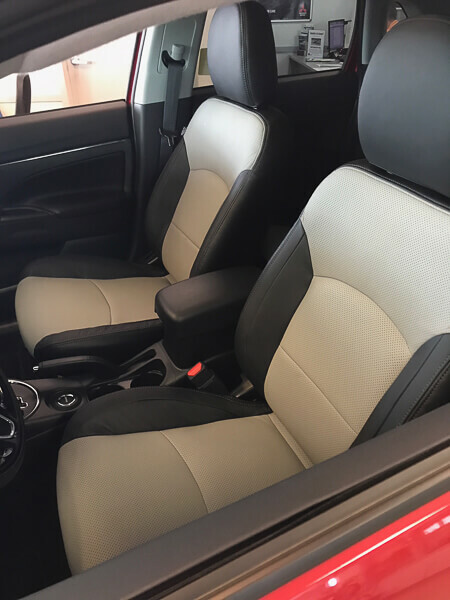 Our Leather Interior installers are highly skilled and trained to make your vehicle look brand new again (at least on the inside). 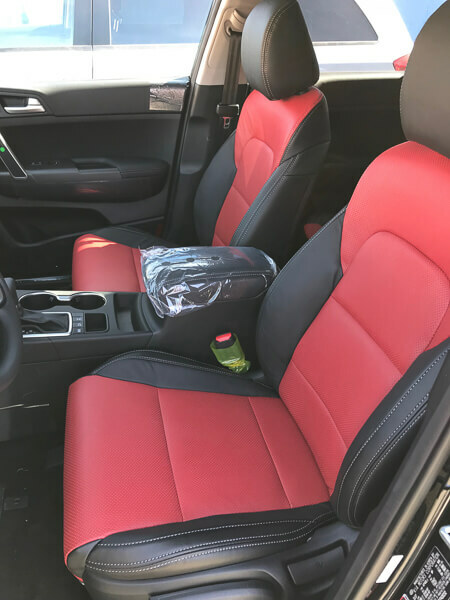 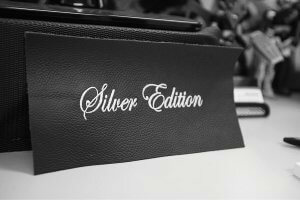 All leather interiors come with a 3 year warranty from the manufacturer, and our workmanship is always guaranteed for as long as you own your vehicle. 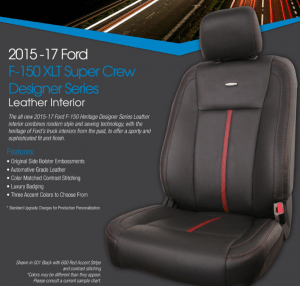 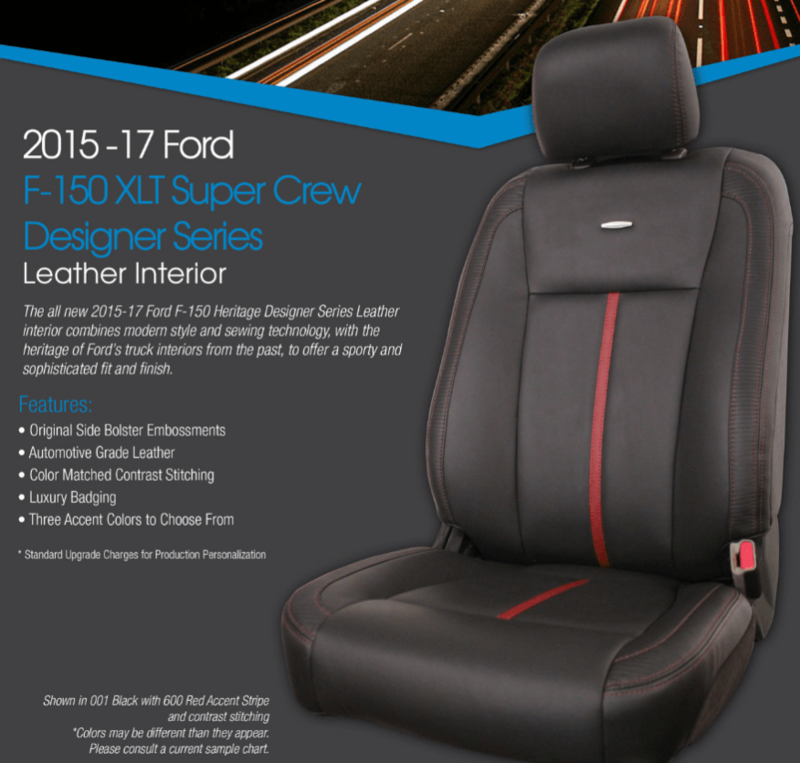 Did you know you can add heated seats to both leather and cloth interiors? 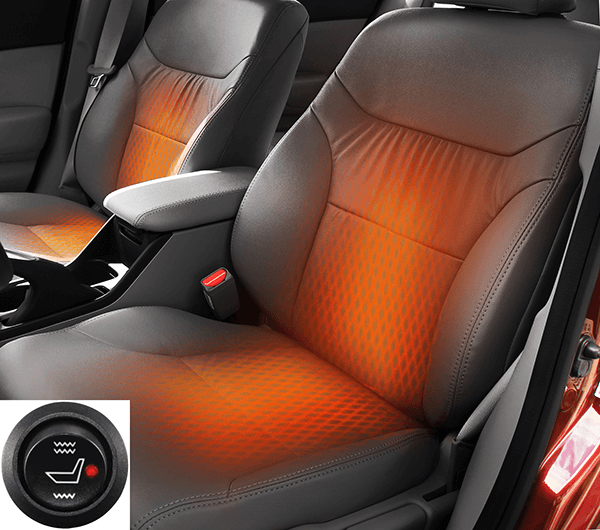 Heated seats aren’t just for winter comfort. 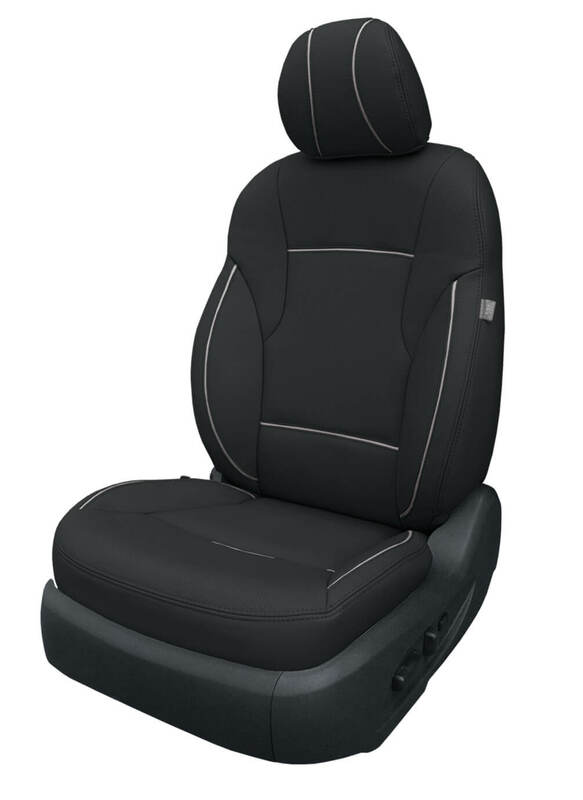 They also provide additional comfort year round to people that suffer from back problems! Our carbon fiber heating elements are top quality heading pads that are installed in the bottom* and back of your seats. 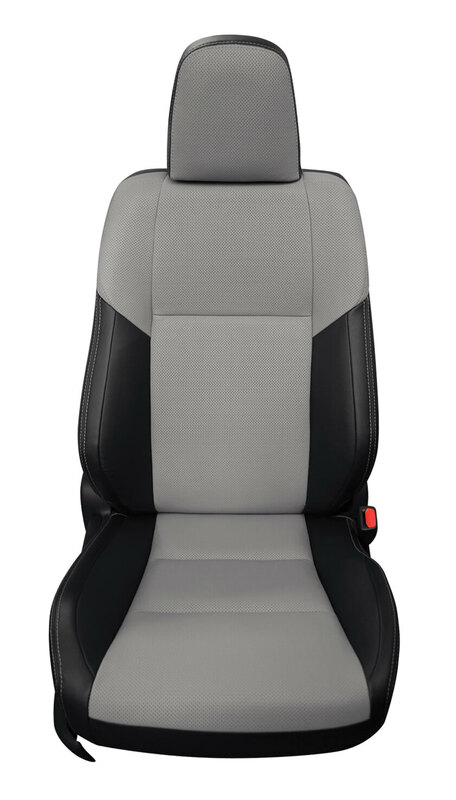 While most people choose to just add them to the front seats, they can also be added to the rear seats on most vehicles. Our technicians will install the pads along with a 3 position rocker switch that has the following settings: Low, Off, & High. 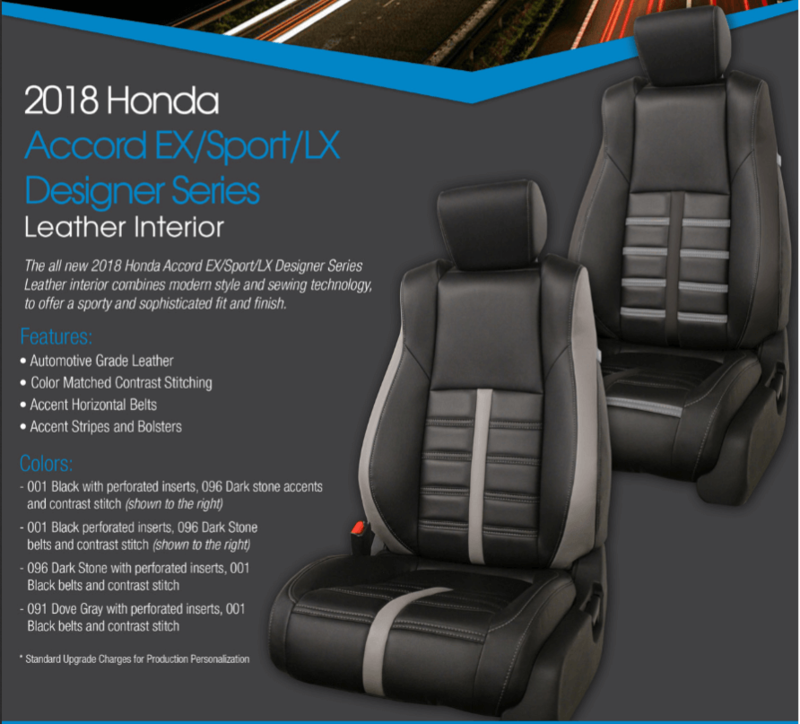 The internal thermal protection also ensures that the pads never heat up more than the manufacturer’s maximum heat settings. 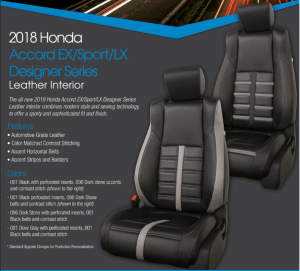 *please note, some vehicles have a passenger front airbag and/or occupancy sensor which you can not cover with a heat pad. In those vehicles, the front passenger seat will only get a heat pad installed in the back portion. If you spend a lot of time in your car, an electronic lumbar system might be just want you need! 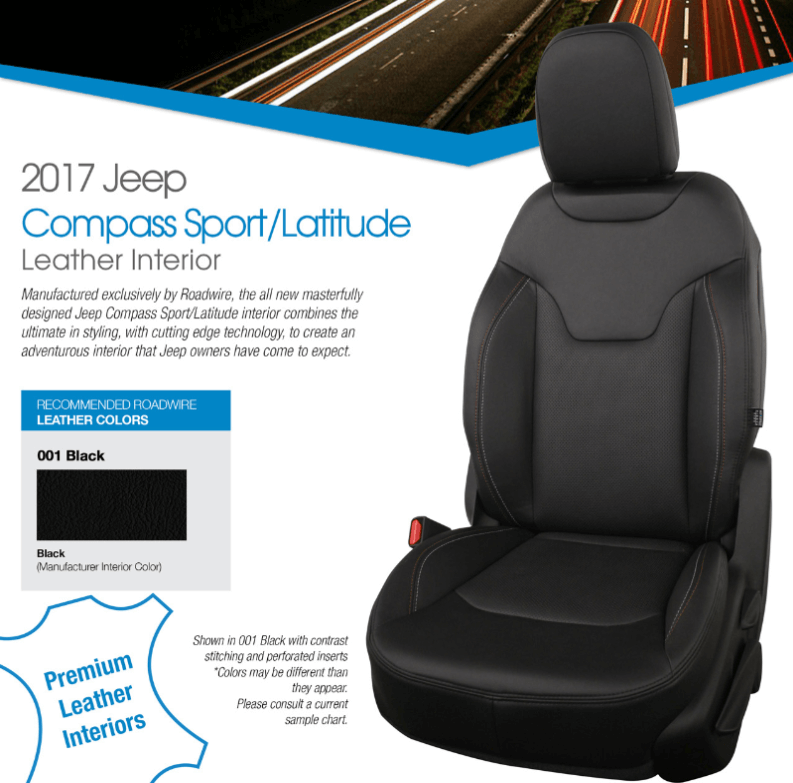 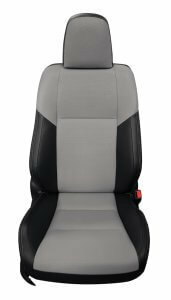 With the ComfortSeat Lumbar Support System, you can set the amount of lower back muscle support you need for your individual comfort while driving. 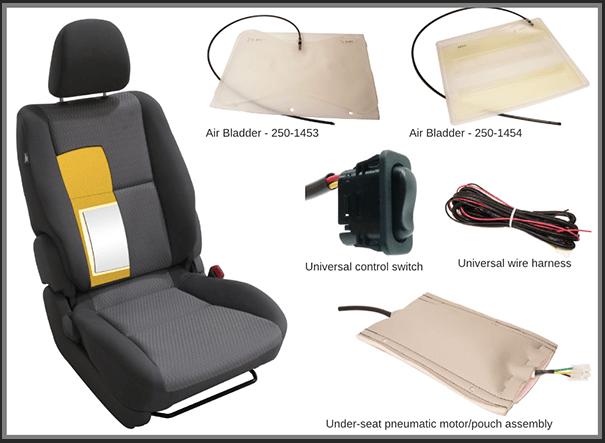 With just the touch of a finger, the seat or console-mounted switch activates a pneumatic motor filling the bladder within the seat. 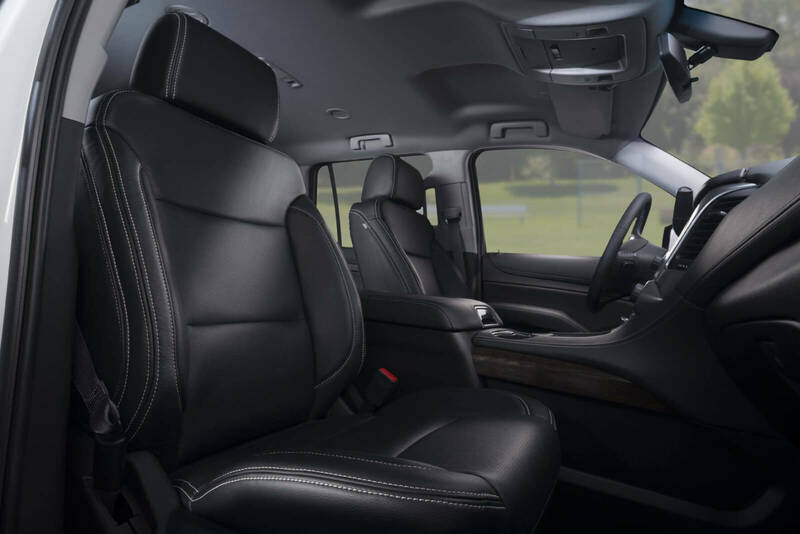 Make every drive a comfortable drive. Have a minute? 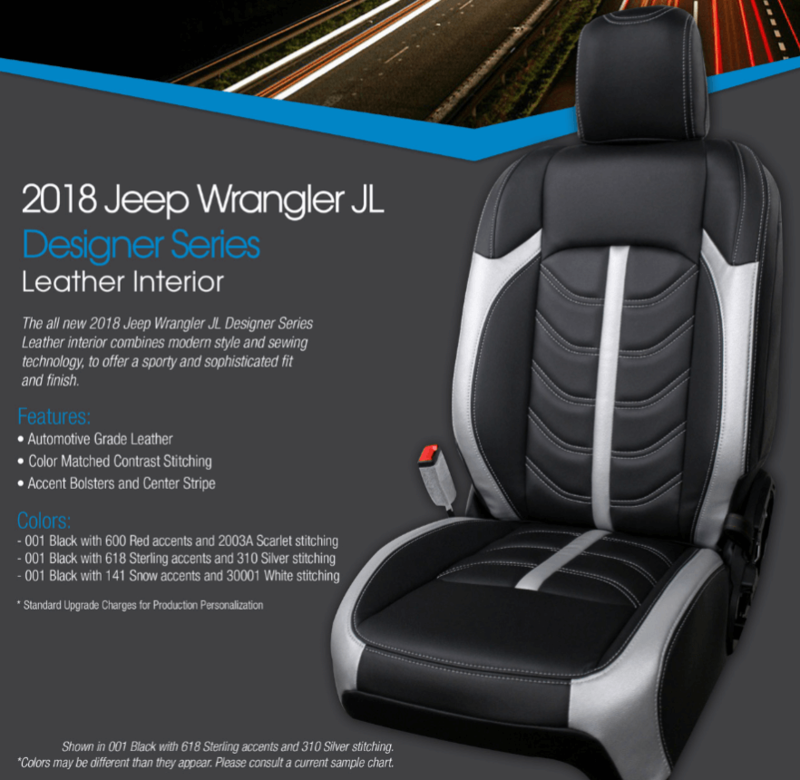 Play around with our vehicle selector! 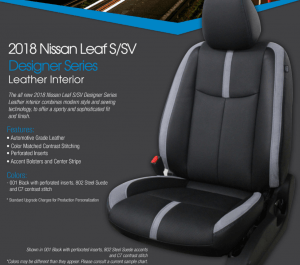 Design and print your custom design to take into your local Auto Sound Location.